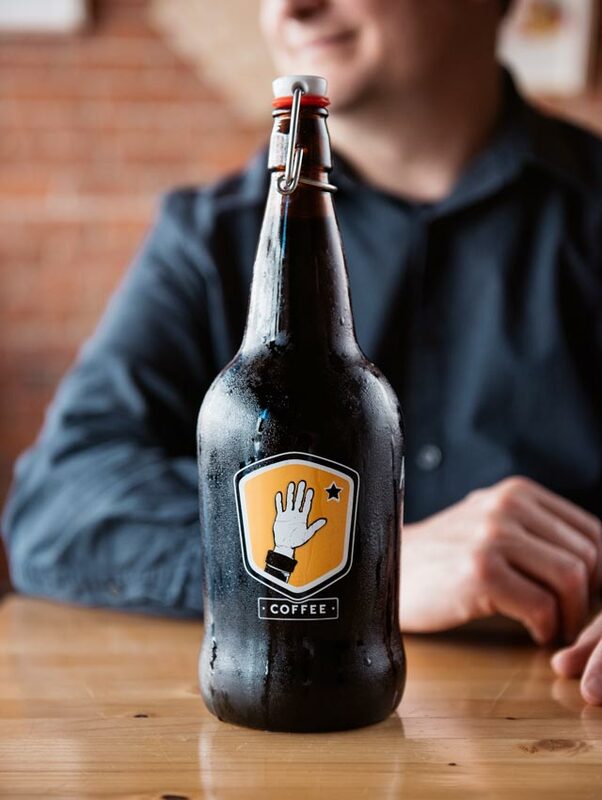 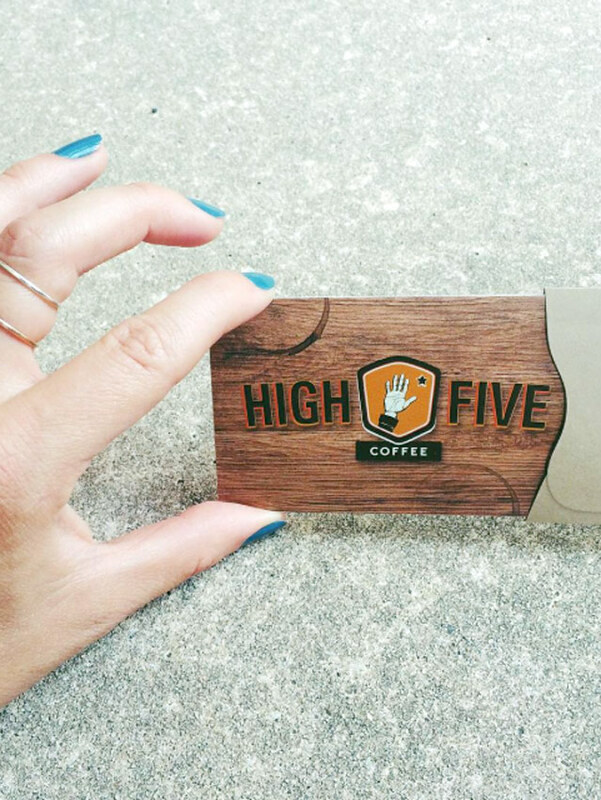 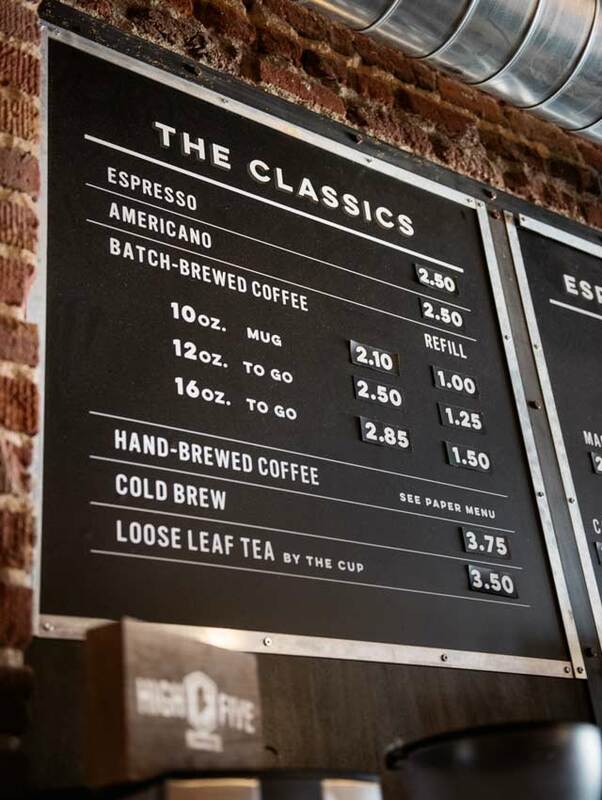 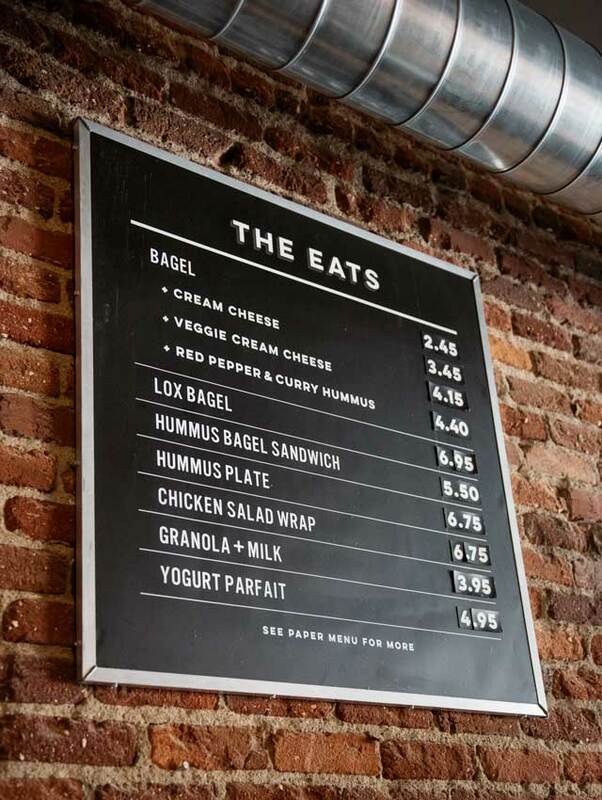 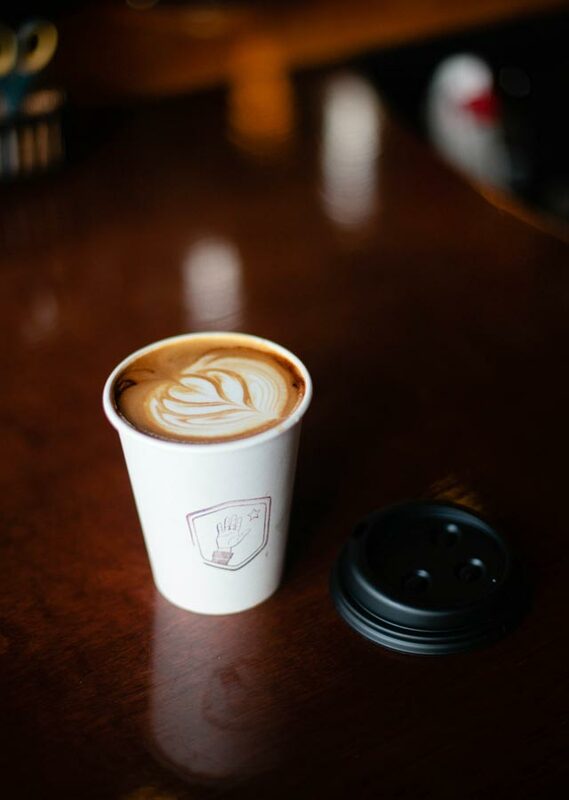 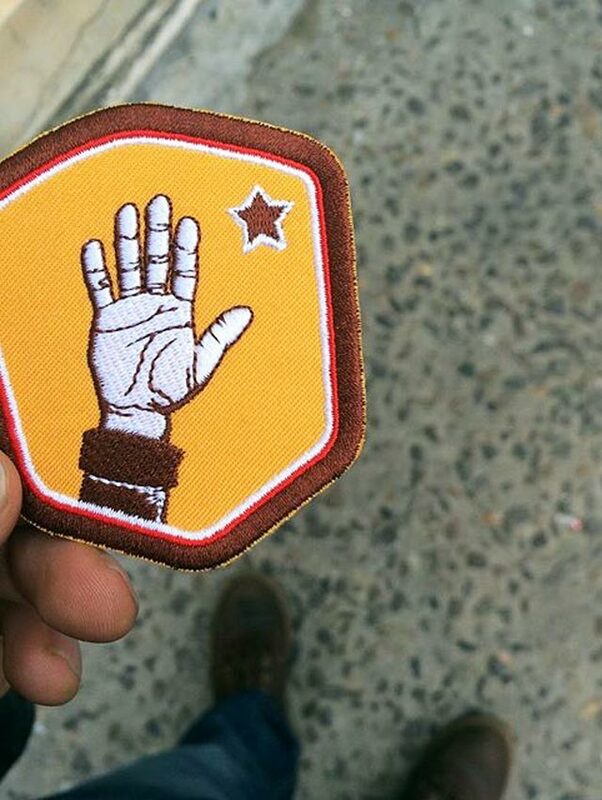 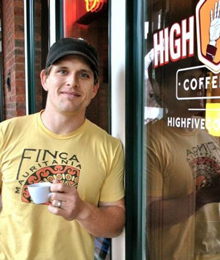 High Five Coffee (formerly The Dripolator) is committed to serving the tastiest coffee around. 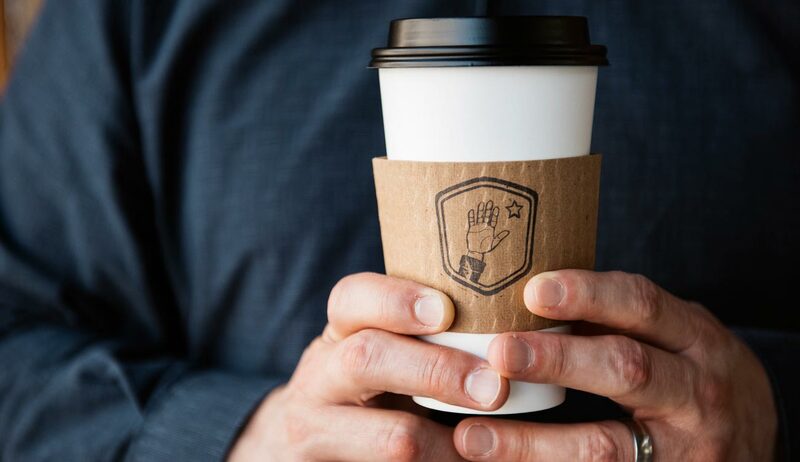 We had the pleasure of partnering with owner Jay Weatherly to lend a hand in the rebrand that helped the company grow quickly from one location to three, along with many other fun projects and frothy products. 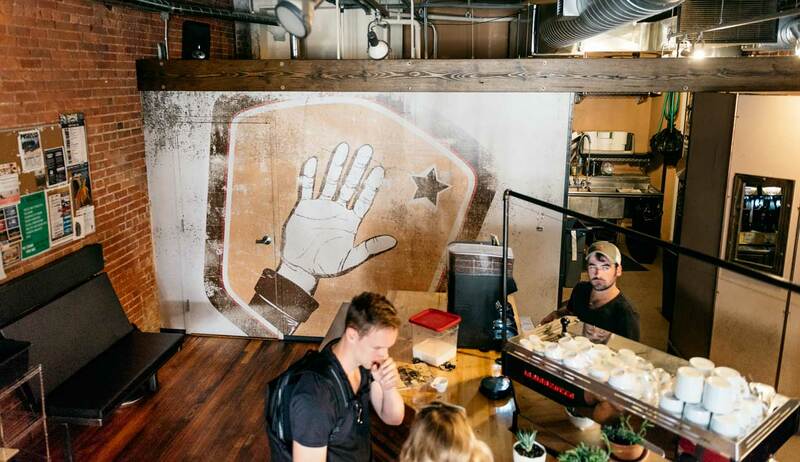 Letter press photo by Quill & Arrow Press. 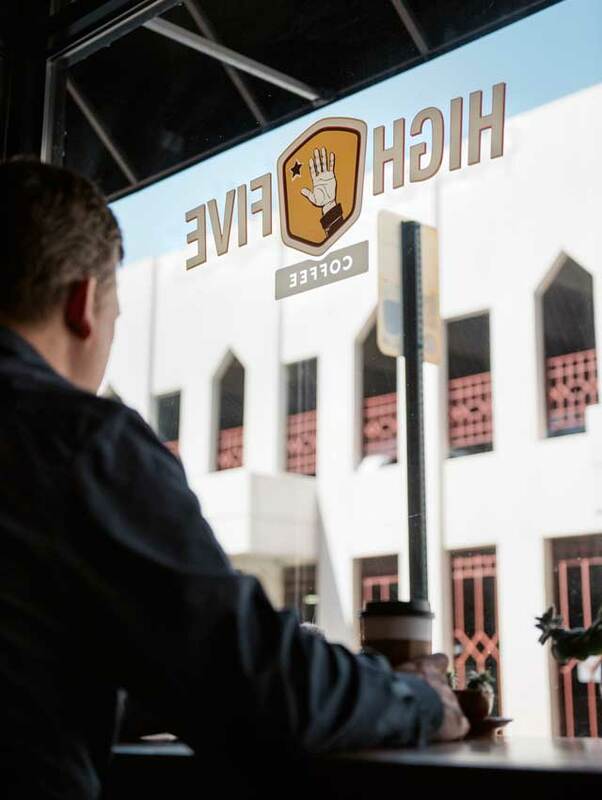 We worked with High Five Coffee to consult on the name and developed a logo and identity system that best encompassed the ethos of his culture, keeping it friendly, warm and allowing room for brand extensions. 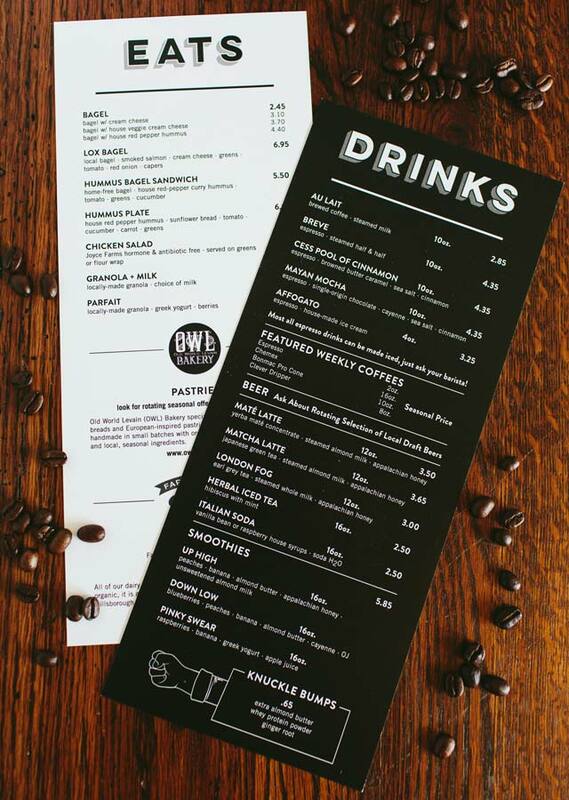 We wanted the rebrand to mirror the customer experience of the coffee bars with its warm earth tones and modern handcrafted vibe. 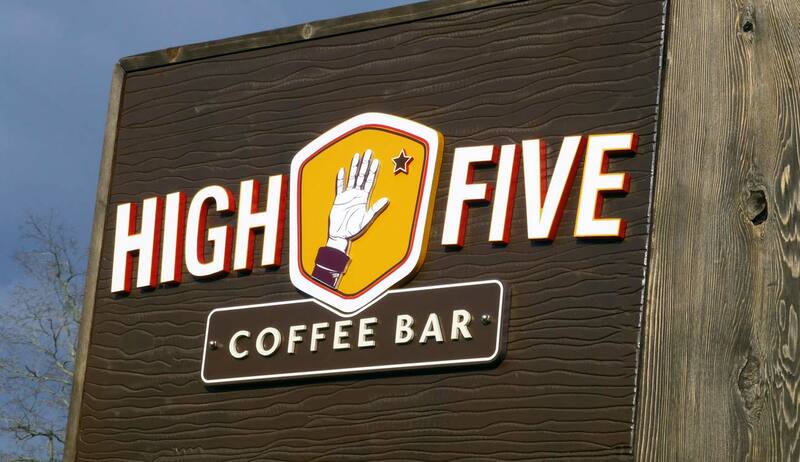 Since 2012, we’ve been working with High Five to help them grow, adding more locations and products. 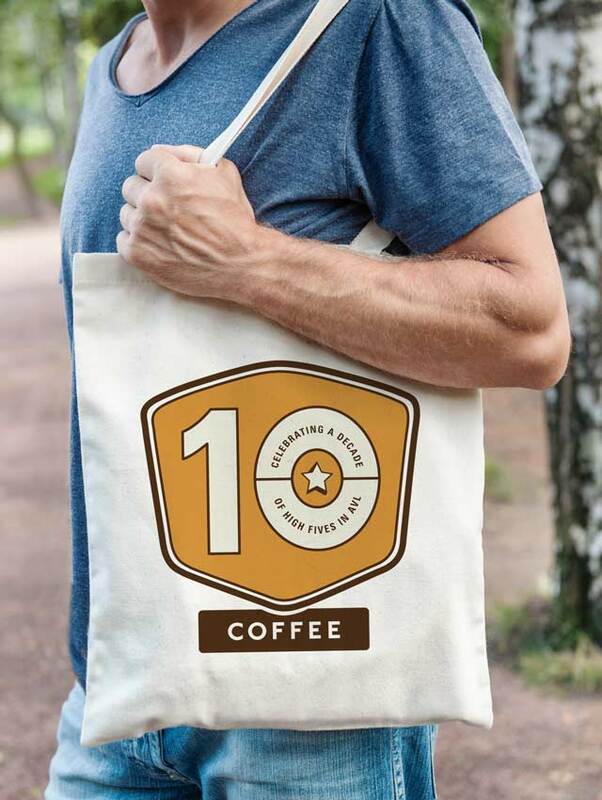 They have been able to meet goals ahead of schedule and celebrated 10 years of profitable business.